After transplanting, the sprouts or germination of radish and radish they are often attacked by small jumping insects. This cruciferous flea beetles. They eat the tender young leaves, which leads to the death of the whole plant. But you can easily get rid of cruciferous flea beetles with traditional methods without using chemicals. the tops of the tomatoes. 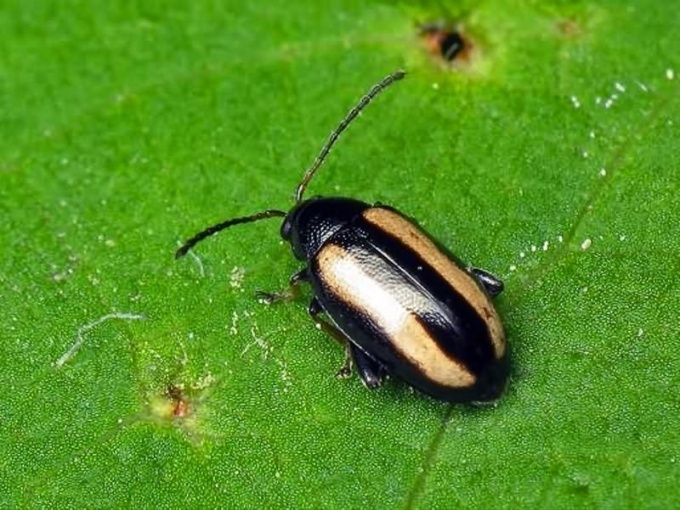 Cruciferous flea beetles are very afraid of ash because they can't move and die. Sprinkle the seedlings or the germination kiln wood ashes immediately after planting in the garden. In addition, it will serve as fertilizer. The disadvantage of this method of struggle against cruciferous flea beetles is that if it rains, it will wash away the ashes from the leaves. You can spray the garden beds tobacco dust, mixing it with ground pepper. But be sure to tie a handkerchief mouth and nose, and eye cover glasses. Also be careful if you have allergies or bronchial asthma. Cover cabbage seedlings or sprouts of radishes with radish acrylic. This is such a non-woven material, it is very easy pervious to light and air. Choose the acrylic thin. When the plants grow stronger and the leaves have become tougher, the cover can be removed - cruciferous flea beetles can't hurt. To get rid of cruciferous flea beetles will help the vinegar. Dissolve in 10 l of water 0.5 l vinegar 9% concentration. Spray landing in the evening as in this case, the solution won't evaporate. Another cruciferous flea afraid infusion of tomato leaves. Pour 4 kg of laterals from tomatoes 10 liters of water and soak 4 hours. Then cook for 2 hours and cool. Before use, dilute in half with clean water and add 10 liters of the prepared solution of 40 grams of household soap. If no fresh tomato leaves, take 2 kg of dry. To get rid of cruciferous flea beetles, perekapyvayut the soil for the winter, especially those areas where grown cabbage, radishes or radish. 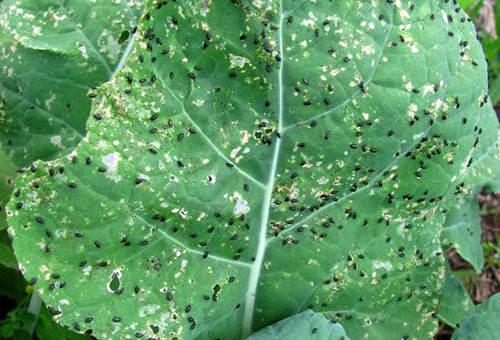 If you notice the small dark flea beetles cabbage, then immediately get ready to fight for the harvest, as this pest is most likely the cabbage Midge. If idle, then these insects can quickly destroy all the seedlings. Cruciferous flea beetle - a little jumping beetles black or green, with a convex back and a thick hind legs. Look these insects are quite harmless, but in reality, these flies are able to cause considerable damage to the gardeners, as the plants belonging to the family Cruciferae, a favorite delicacy of these pests in just a day they can completely ruin young seedlings. So, as soon as you notice data insects on cabbage, as mentioned above, immediately proceed to fight them. Well with the cruciferous flea beetle handle many folk remedies, for example, one of the most effective - a mixture of dust (normal traffic) and naphthalene. All you need to do is mix equal proportions of these ingredients, put the mixture in a gauze bag and pritrusit the soil around the plants. Well-proven mixtures of ash, tobacco dust and slaked lime. With regard to folk recipes for spraying cabbages from flea beetles, the effective fly ash mixture. You need a liter of ash pour three liters of water, add some liquid soap (a teaspoon), mix and allow to stand for about three to five hours. Over time to spray the plants (it's better to do early in the morning). Must be done at least three times with five-day breaks. Well scare away these pests and other infusions for spraying, for example, vinegar (Cup of 9% vinegar in a bucket of water), garlic (Cup minced garlic five liters of water). Generally, if you do not want to know of problems with this pest as cruciferous flea, you just need to carry out preventive measures against these pests. For example, before planting the cabbage seedlings around the beds can be put fennel, potatoes, or cumin, and in the furrow laid branches of wormwood. Cruciferous flea beetles are insects of small size. They hungrily eat the delicate flesh of the leaves of cabbage and other cruciferous plants. In result, affected plants may completely die. 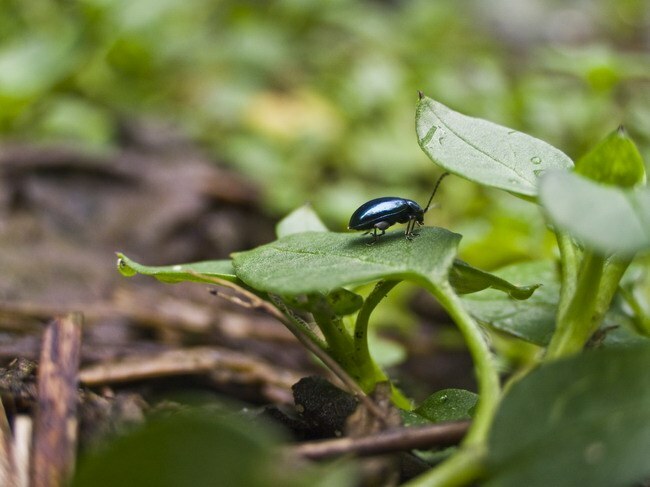 To deal with the cruciferous flea beetle is an important task for gardeners. These pests appear on cabbage and other cruciferous plants, when planted seedlings. They gnaw the flesh of the leaves, feeding on their juices. To keep the harvest of cabbage, you can undertake various measures to protect these plants from cruciferous flea beetles. This method is not very welcomed by gardeners, because chemistry is not all want to use on their sites. 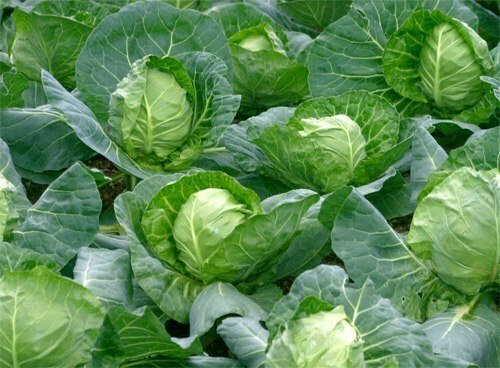 However, when a serious damage to cabbage this pest, it is recommended to use appropriate chemicals. Among the most common Intavir, Fufanon, Cemitas, Bankol. The plants are sprayed after rain, if necessary, the procedure is repeated several times. Probably more often in the fight against cruciferous flea beetle apply tobacco dust and ash. Both components can be used separately or to mix them in the same proportion and to outrival cabbage. From the ashes infusions against these pests. To combat the flea used a solution of vinegar. To do this, one tablespoon of acetic acid diluted in 10 liters of water and are sprayed. On the advice of gardeners to cope with the flea will help garlic arrows, laid out between the rows of cabbage. To fight this pest and helps plants dusting of ground black pepper. All these treatments should be carried out in dry windless weather. If you go frequent rain, you will have to repeat the procedure. Not only pest control helps you deal with them. An important role is played by prevention. In the fall of conduct a deep digging of the soil without breaking up clods of earth, with the result that the flea dies from the cold. In early spring, when the first of cruciferous weeds need to be removed. In a compost heap residues of cruciferous plants do not lay. All these preventive measures and ways of coping will help to rid the cabbage of the annoying of cruciferous flea beetles and keep a decent harvest.